"The woman was missing since Friday. Her body was found with hands tied at a paddy field in Gendrabeel area of the district on Saturday night. It seems she was raped, but nothing can be said for sure before the arrival of the postmortem report," the officer said. 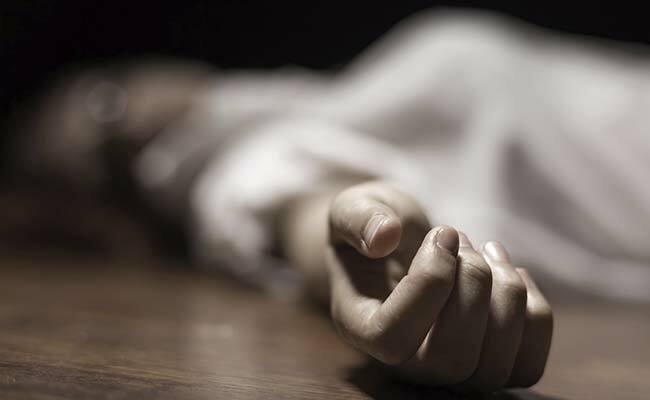 The half-burnt body of a woman has been recovered from a paddy field in Assam's Kokrajhar district, a police officer said today.